When I first started doing research for what became what is now a trail guide series, Easy Walks in Massachusetts, I could not have imagined how far the project would take me. I’ve experienced the joy of encountering Easy Walks in Massachusetts towns near and far, in different states, as far away as California, and even overseas to Ireland. But it is the places nearby, close to home, that I continue to return to and get great pleasure from. Even though we bemoan the continued loss of habitat in this heavily populated area of New England, I am humbled by the efforts of local folks to open up trails, work to make pathways more accessible, and even create trails where there were none. That’s what we found when we visited Attleboro recently. I just learned of this blog for the Richards Memorial Library in downtown North Attleborough. The Town-Wide Read is back. 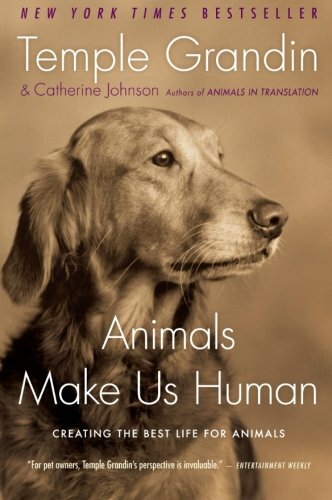 This year the book is Animals Make Us Human by Temple Grandin. North Attleboro loves its animals as we can tell from the popular Strut Your Pet events. We also have been inundated with wildlife throughout the years — remember the bear that came through the area? Some copies of the book will be available at the library starting in February for check-out, but they can also be ordered through the SAILS system. We would like reservations for programs so we can put out enough chairs, but you can drop in. The Massachusetts Feline Intervention Alliance, a small non-profit cat rescue located in Attleboro, MA, raises funds by making handmade gifts and holding fundraisers. They serve the Bristol County Massachusetts area. The MA – F.I.A. is dedicated to connecting cats with people and people with resources. We will treat you like “FAMILY”. Please let us know if you would like a Donation receipt for tax purposes! Thank you everyone for helping us help them. None of this would be possible without your support. 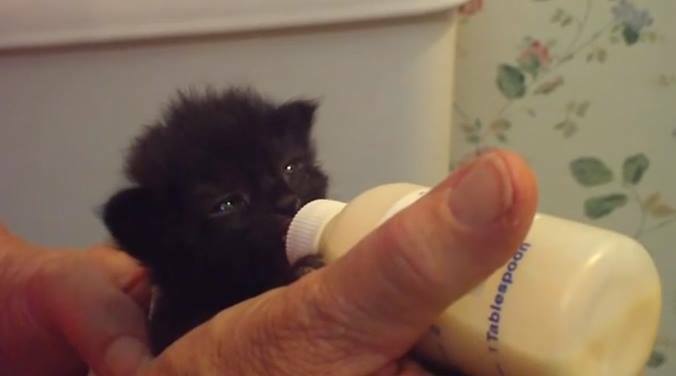 If you would like to learn the basics of caring for orphan kittens in an informal classroom setting then let me Introduce you to Kitten Bottle Feeding Class 101. Come and experience hands-on bottle feeding where everyone will have a few minutes of interaction with a litter of 4 week-old kittens. 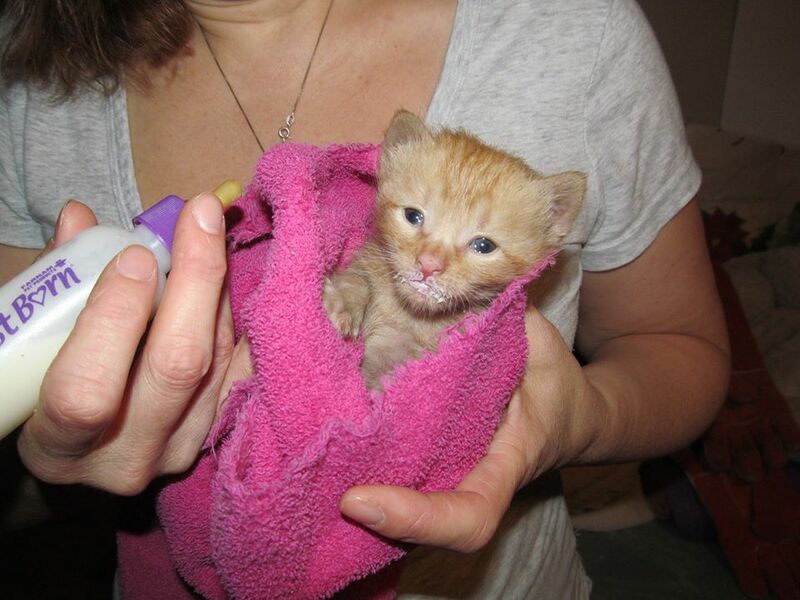 Admission is a $10 donation to be used for the kittens shots and vetting. The class will be held Sunday, September 6th from 10:00 am to 1:00 pm at Seven Arrows Farm in Seekonk, Massachusetts. Find it upstairs in the Gift Shop / Tea Room. Sign up now by emailing usedcatsalesman@aol.com. Space is limited to 20 participants. If you are unable to attend and would like to hear all about it, then stay tuned for an update in a future blog post! My name is Delores, but you can call me Dee. I live in North Attleborough, Massachusetts. I started this blog so I could share everything local. and as a way to compliment my website, The Attleboro Zone, the Attleboro’s own online city guide, business directory and information resource for the greater Attleboro area. Stay tuned as I will be sharing local events, news, photos, deals and more very soon!